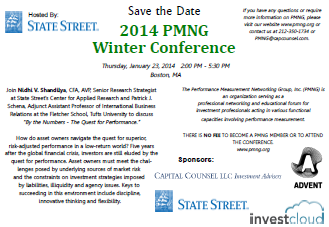 PMNG conferences provide a forum for its members to network and learn from their peers in the investment community. To register for the event, please send an email to PMNG with your contact information. Please send us suggestions for topics to be featured in upcoming conferences.